A symbol of the communist era and also a world record worthy building, the Palace of Parliament is one of the most famous buildings in Romania. Located in the geographical and historic center of Bucharest, the Palace oversees one of the largest boulevards in Romania’s capital city. 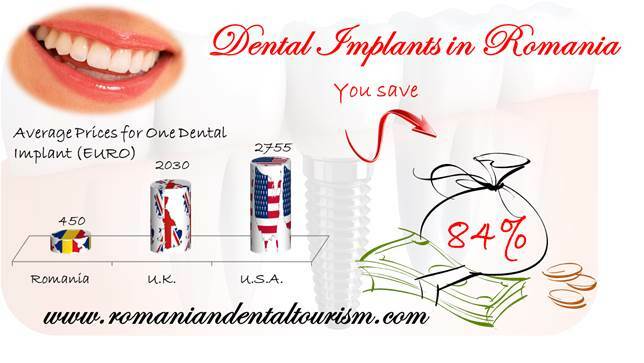 Tourists who visit the country for dental treatments usually take their time to see the most important landmarks in Bucharest and the Palace of Parliament is a must see on the list. The Palace of Parliament, also known as the People’s Palace (in Romanian: Palatul Parlamentului) was built during the communist regime, upon the command of Nicolae Ceausescu. The construction started in 1983, a few years before the Romanian Revolution. The building is 86 meters high and the construction stretches for another 92 meters underground. The Palace of Parliament holds the world record for the largest civilian building with an administrative function and is the second largest building in the world after the Pentagon in the United States. The Palace is also the most expensive administrative building and the heaviest building in the world. 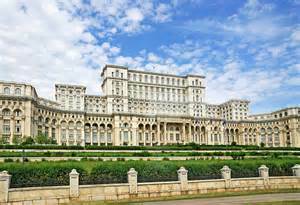 The Palace of Parliament was designed by a young architect and named by Nicolae Ceausescu himself. The building now houses the Romanian Chamber of Deputies and the Romanian Senate. The Palace has 1,100 rooms and is 12 stories high. Even if some of the chambers are used by the Romanian Parliament, most of the rooms remain unused. The Palace of Parliament can be visited daily between 10:00 and 16:00. The last tour begins at 15:30 and the maximum number of people admitted per tour is 25. The fee for a standard tour is 25 lei/person, approximately 5.6 Euro. Visitors who want to see the panorama of the city from one of the building’s terrace have to pay an additional fee of 15 lei or 3.4 Euro. Alternatively, you can just opt for a Panorama Tour from the terrace. Visitors can also see the first two floors of the Basement for 10 lei per person. Additional fees must be paid for taking pictures and filming the building: 30 lei each. Larger fees apply for professional photography and filming. The Palace of Parliament is just one of the tourist attractions in Bucharest. 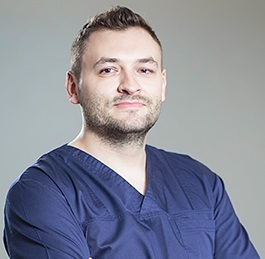 You can contact us for more information about places to visit in Romania.